An excellent source of energy, Comvita Pollen Granules are packed full of natural vitamins and minerals. Low in fat and high in protein, pollen is one of nature’s most nutritious foods and is carefully dried to prevent oxidation of its special properties. The pollen bees collect when foraging for nectar is compressed into granules and is taken back to the hive, rich in B complex vitamins, essential fatty acids, minerals, amino acids and enzymes. Honeybees rely on bee pollen for all of their protein and for most of their vitamins and minerals. 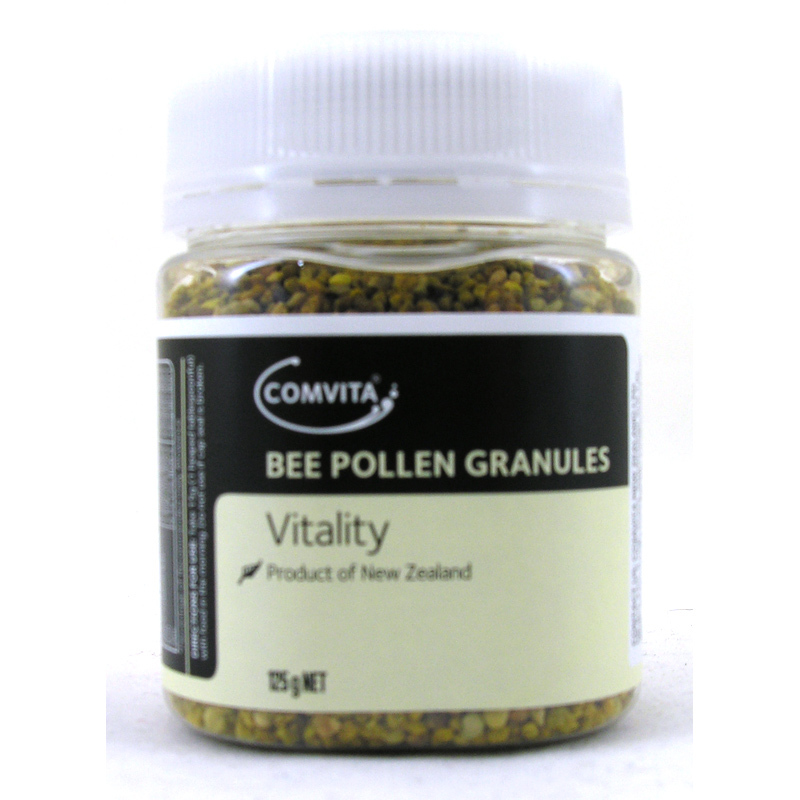 In Comvita Pollen Granules, these vitamins, minerals and protein are readily available to the human body to help maintain good health. 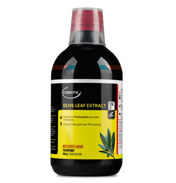 Comvita Pollen is packed with flavonoids, powerful antioxidants that counter the toxic effects of free radicals. Always look for multi-coloured pollen granules to ensure a wide range of nutritional benefits. 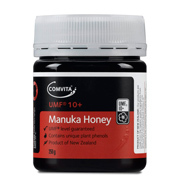 A concentrated natural food, collected by honeybees, from flowers found throughout the clean, green New Zealand countryside. 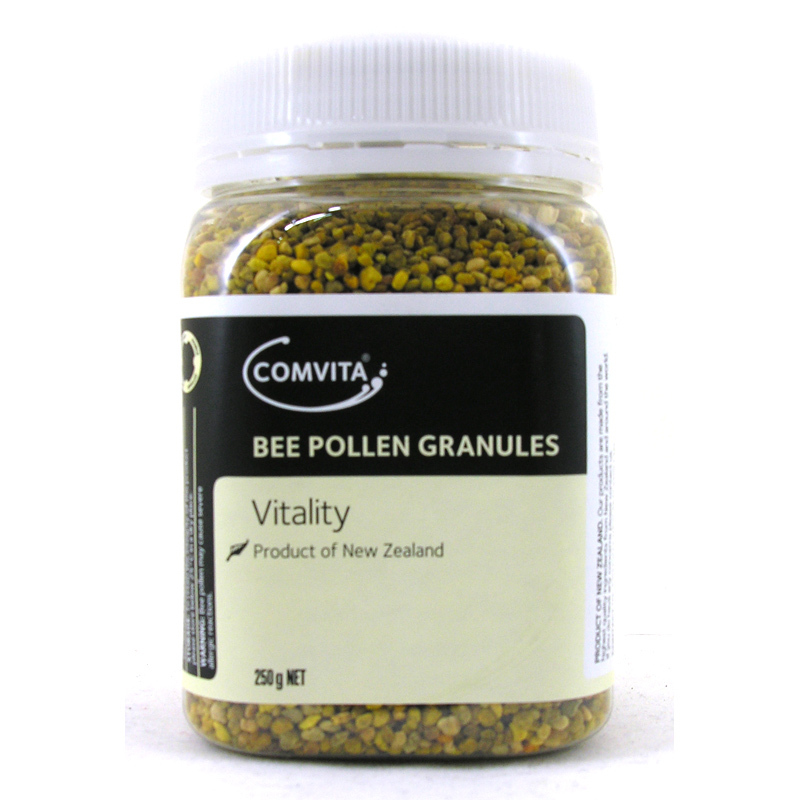 100% Bee pollen from mixed floral sources. 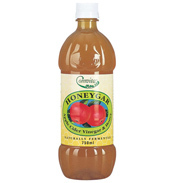 Contains no sugar, yeast, animal derivatives, artificial flavouring, colouring and preservatives. Sprinkle a teaspoon onto cereal, mixed with yoghurt or juice or blended into smoothies for a wonderfully healthy, energetic start to the day. 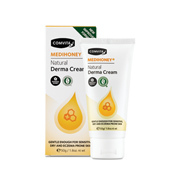 Bee pollen may cause severe allergic reactions in allergy sufferers.